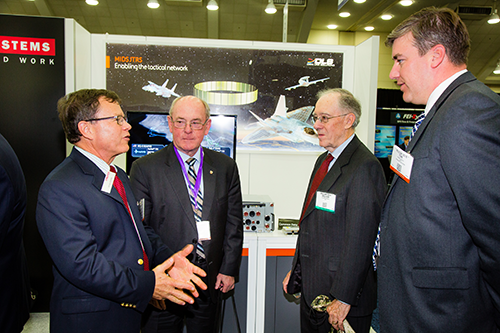 Be a part of the global stage for innovation in military communications at MILCOM 2019, November 12-14, 2019 in Norfolk, VA.
Exhibiting at MILCOM 2019, gives industry the opportunity to promote communications technologies and services to commanders from all branches of the armed forces, Department of Defense, federal government, and the heads of multi-national forces from around the globe. 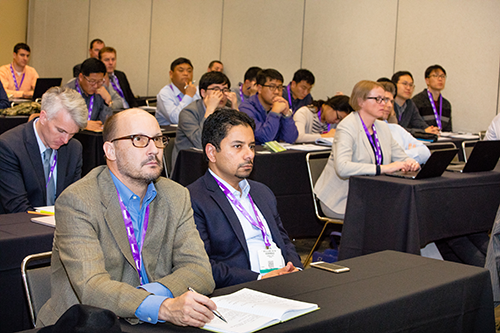 Over 550 active military and government personnel and 758 industry and academia professionals attended in 2018. 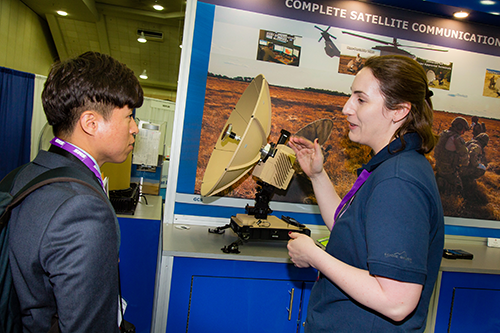 Covered topics included the spectrum of command, control, communications, computers, intelligence, and surveillance and reconnaissance (C4ISR) technologies and capabilities that address 21st century communications challenges related to national defense, homeland security, disaster response and interoperability.